 Hawk Servers DarkRP Staff Applications Accepted Applications October's re-application. >> https://steamcommunity.com/sharedfiles/filedetails/?id=1579325842 According to Joelt I only have 1 active warning currently. >> Yes, but I'm pretty sure that it was false, as I was banned for 3 days for LTAP because my mum called me down for lunch. >> Yes, I check it daily and If I have a suggestion or a question I don't hesitate posting it the same second. >> No I do not. >> As many as I am given unless it is overwhelming. Hobbies: I am really invested in music, I play multiple instruments and sometimes if I have inspiration I like to write a song or two. But probably my favourite hobby is finding new hobbies. If there is a skill that I can learn and that is in my price range, I will learn it. I also love vexillology and cartography. >> I treat the Staff Handbook as my Bible. I read through it once every morning and before bed. I have a really strong grasp on the rules. I am really active, and am willing on dropping everything I'm doing in the game for a sit. My time zone lets me be on the server at some times when no other admins can. As I've already said, I love helping people, old and new. This is the only server that I play on. I am also pretty emotionless when it comes to sympathy for a broken rule. My objectives are improving the experience for the players on the server and improving the server itself. Being a good example to players. Enforcing justice and making people learn from their mistakes. >> RDM - acronym for "Random Death Match" Greg is walking down the road and is randomly killed by Thomas without any reason. So Thomas is the one that has RDM'd. >> NLR - acronym for "Next Life Rule" It implies that a player that had just died retains no memory of prior events. Let's say Thomas is killed during a raid, yet he comes back and kills the raiders, thus protecting his loot. >> FailRP is acting non-realistically. Lets say Greg is a citizen and out of nowhere he pulls out an M249. >> Otherwise known as being a "Minge". Most often applied to people who join a random server and just go all out on breaking rules just to ruin the other players experience. Lets say Thomas joins the server, gets a gun and goes full madman on everyone. MRDM'ing, SSA'ing, so on and so forth all un till he gets banned and then moves to another server to do the same thing again. >> Tackle them one by one and take only the people who I am not basing with. If there are any other moderators on I hope that they take the other sits. >> If someone reports him I bring him to a sit, check logs. If there was no reason for the arrests and he did 3 or more I ban him for 2 weeks. If I witness him doing it with my own eyes I freeze him, tell him what he's done wrong and ban him for 2 weeks. >> Bring both Tasid and Katie to a sit. Ask Katie why has she killed tasid. If Katie is a police officer I will check logs and if I see that the Tramp did damage to tasid. If that's the case I'll be less severe with the punishment and just tell her to be more careful next time. If she is not a government employee I will check logs and warn Katie for RDM. Overall, +Rep! I hope to see you on our team! P.S. Your timezone is wrong, jk, looks like you have a pretty good chance of becoming staff. Good Luck!!!! Vague answer for "how many sits..." like, what is 'overwhelming' to you? Overall neutral, good luck, you might get it but I really hope your behavior has much improved. Since I cannot depict the future I cannot give a solid number to that question thus I'm making it as vague. And by owerwhelming I mean that there are too many on the screen for me to handle in like 5 min. And also what kind of behaviour improvements would you like from me? Fair enough. I don't really have any bad feelings about you, I'm not really familiar with you tbh. The warns did sound pretty foolish from before though and you haven't got any warns in the last 28 days so you've obviously been doing better. You do have a strong point with being active in the community, so that's good. overall +rep from me, good luck! Overall +rep! Good luck October, hope you make it into the staff team. You're a good guy. Oh also do you like my new signature?